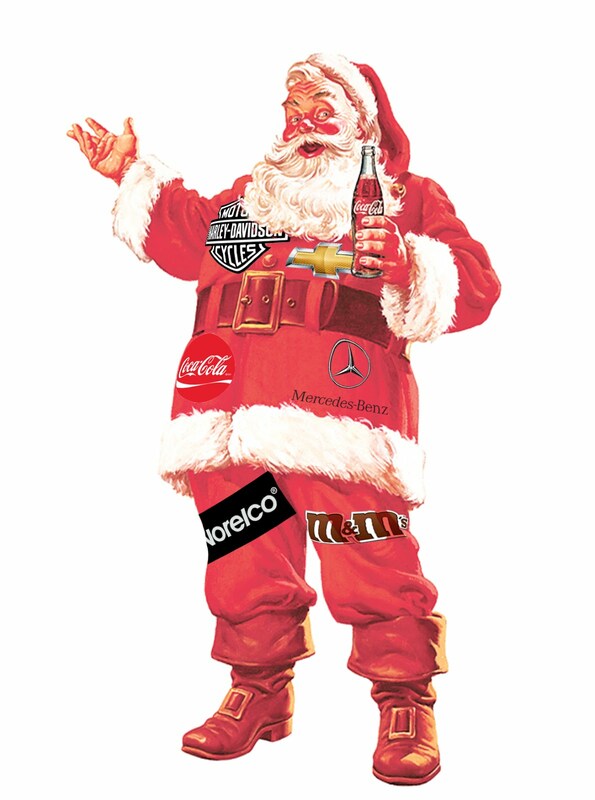 I don’t begrudge Santa Claus some endorsement deal income. He makes toys and gives them away. That’s just not a sustainable business model. Santa's choice of products to endorse kind of annoys me, though. Not Coca-Cola so much. 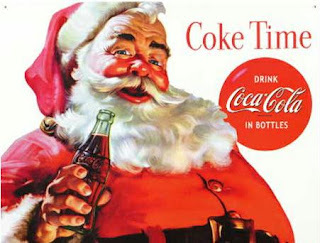 The fat man in the red suit has been pushing Coke since the 1920s. I don't really mind M&Ms either. Junk food just makes sense. We all know Santa loves him some cookies and sweet treats are a part of Christmas. It's the other stuff that kind of gets to me. Electric razors? Santa don't shave. Cars and motorcycles? Santa drives a sleigh. Jewelry? Santa shouldn't help prop up the evil diamond industry. Shame on him. I bring all this up because I got one of the special Christmas Twix bars. 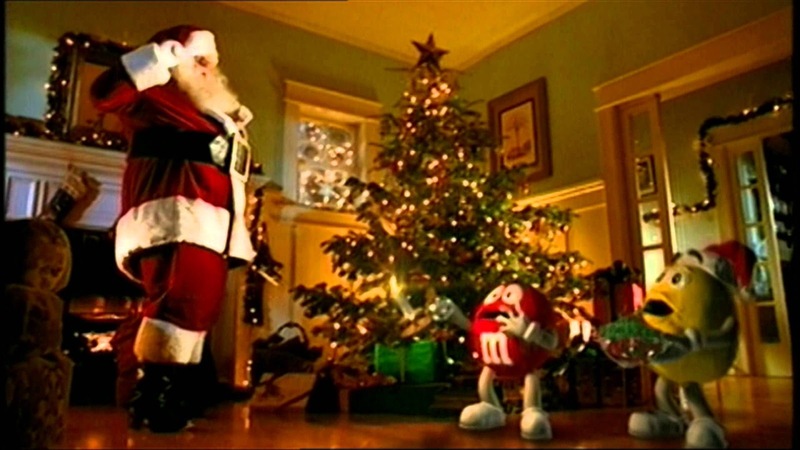 Santa not only let them shape the candy just like his famous face, he also allowed them to stamp their brand name right on his hat. Even if this is a candy endorsement that last bit feels like he's gone too far. How does it taste? Well, if you’ve ever eaten a Twix and thought, “This is pretty good but I wish it were thinner and looked like Santa Claus’ head,” then they’ve finally made a candy bar for you. Enjoy!